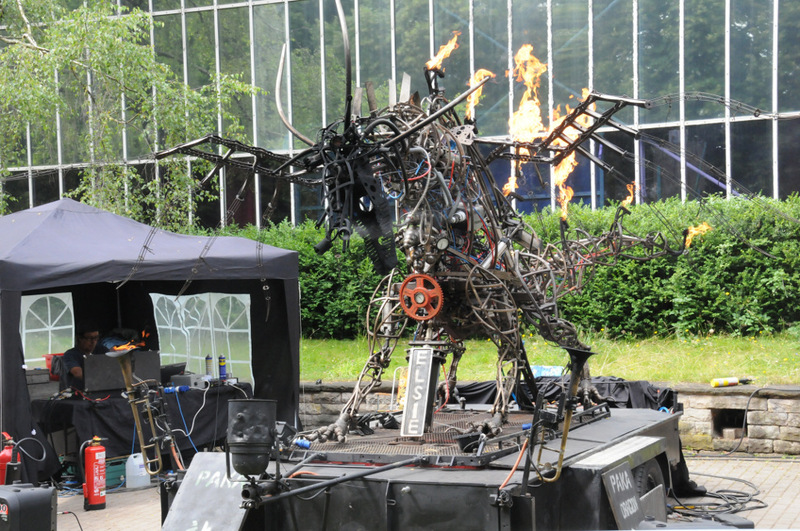 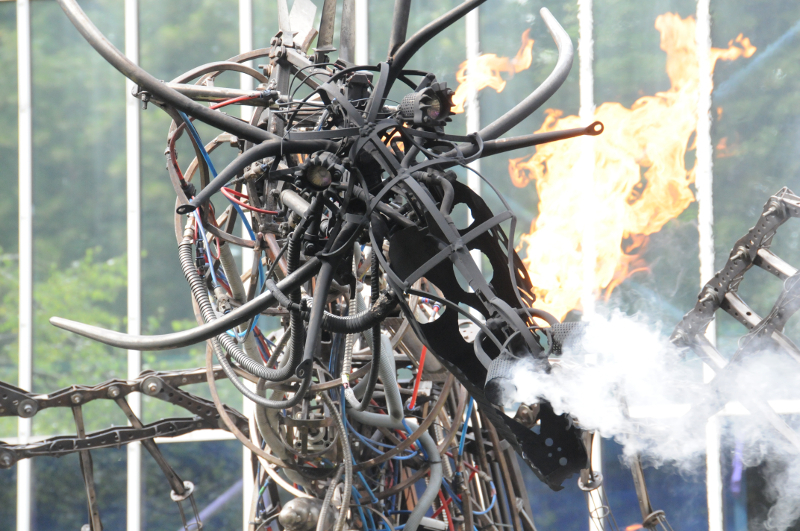 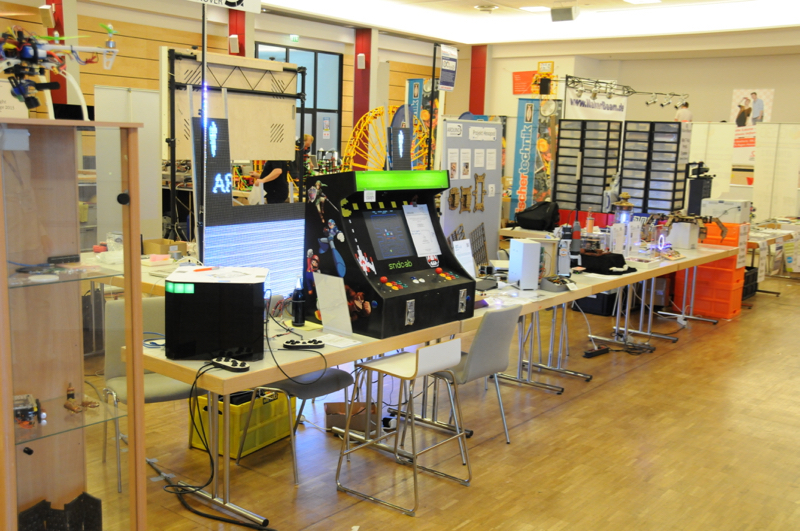 This was a exhausting, but very inspiring and funny weekend at the MakerFaire Hannover 2014. 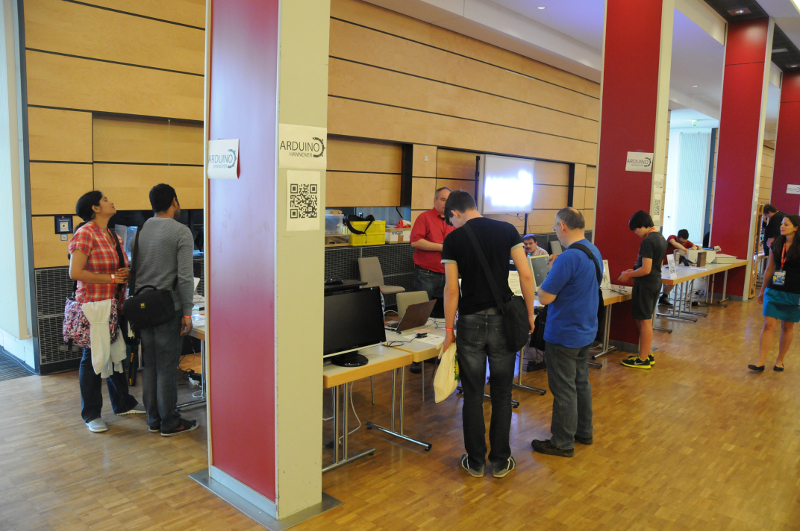 We had a lot of good discussions at our booth and with other makers. 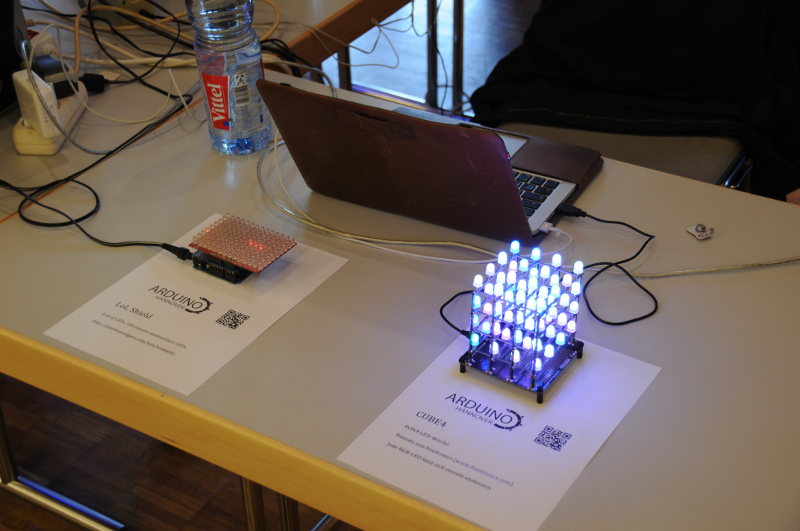 The LED cube from freetronics and the LoL shield side by side.